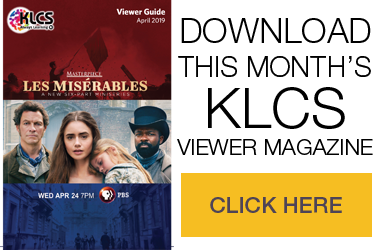 Partner with KLCS and become a supporter of the finest in television. 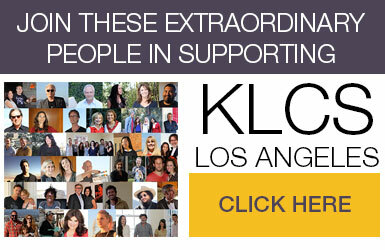 With programs like Masterpiece, Antiques Roadshow, acclaimed children‚ shows, and locally produced, nationally known shows like Between the Lines, Teachers Hour and Homework Hotline, underwriting at KLCS affords your company an unique opportunity to combine good works with good business. Your message, presented in the company of the best programs on television, will make a positive impact on a market area of well over 11 million people from one of the most diverse socio-economic areas in the country. These people are your customers, employees, colleagues, friends, and neighbors throughout Southern California. Underwriting is a cost-effective way to partner in programming excellence and achieve high visibility for your company.